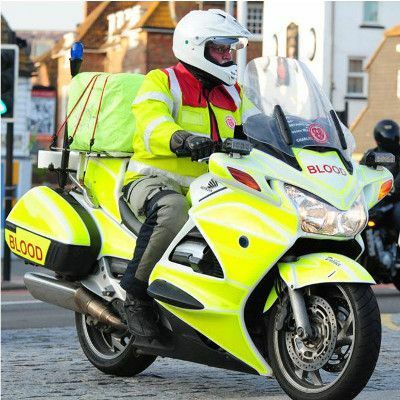 SERV Sussex is a UK registered charity (Charity number 284455) that provides night time transportation of blood, blood products and other urgent medical items for NHS Hospitals across Sussex. 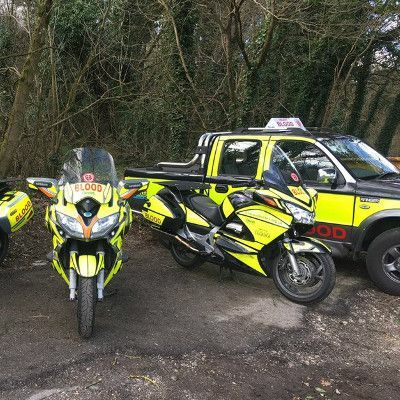 The service is provided free of charge to the NHS between the hours of 7pm and 6am, 365 days of the year via a committed team of volunteer riders and drivers often using their own vehicles. 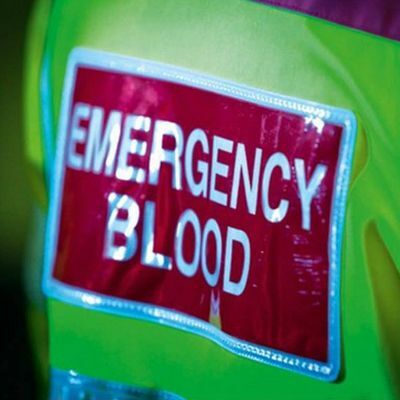 The NHS Blood and Transplant teams collect blood from donors in England and North Wales and, after processing and testing, supplies the components (red cells, platelets and frozen products) to hospitals in these areas. They supply blood components on a not-for-profit basis by setting prices that recovers their costs only (http://www.blood.co.uk/index.aspx). You can see what they are up to by following the NHSBT on their facebook page. It may come as a surprise that the NHS has no formal and FREE way of moving urgent blood, samples and patient notes overnight. By providing a free transport service, SERV enables hospitals to focus their resources on patient care and eliminate costly transport bills. 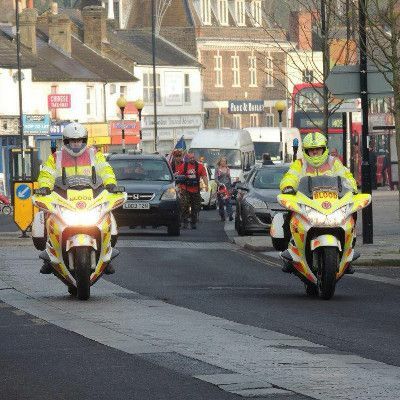 The service is run primarily utilising the volunteer's own vehicle, however, SERV also has a fleet of marked bikes and cars that are funded by charitable donations from the public, businesses and charitable trusts. 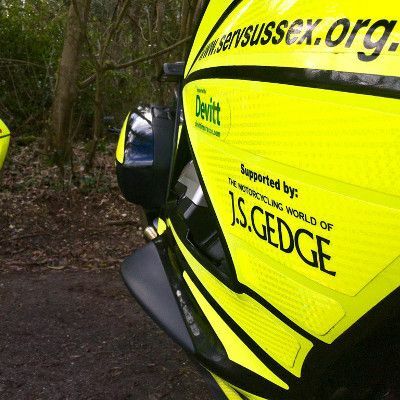 Devitt Insurance Services (www.devittinsurance.com) have provided a special rate of fleet insurance for SERV motorcycles not only in Sussex but across a number of other counties for a number of years. 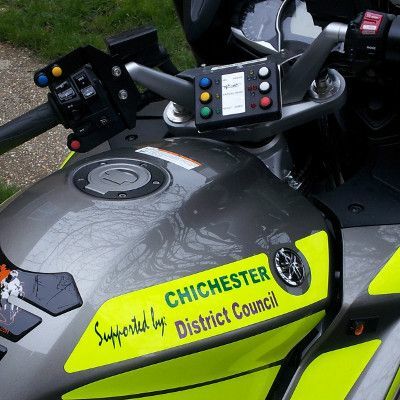 Their support is much appreciated and provides a major cost saving to the charity. 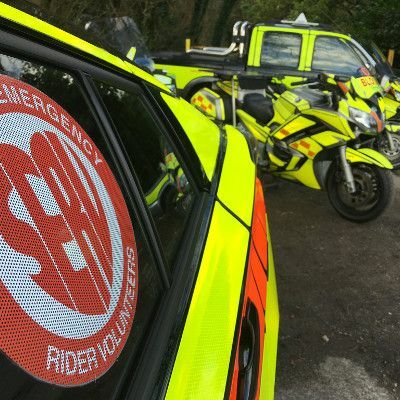 SERV Sussex is keen to welcome committed volunteers to be riders, drivers, controllers, administrators and fundraisers. Please see the relevant sections of this website for more information or help NOW by donating some money to help keep us on the road. 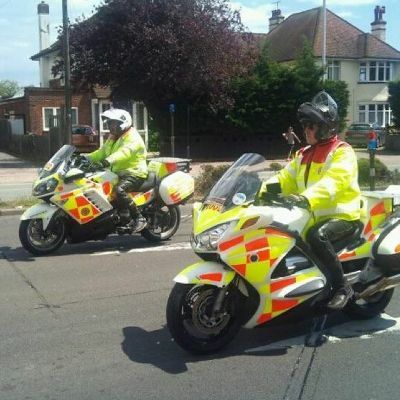 In the financial year 03/2017 to 03/2018, SERV Sussex responded to 1479 individual requests for assistance from NHS Trusts or the UK Association for Milk Banking. 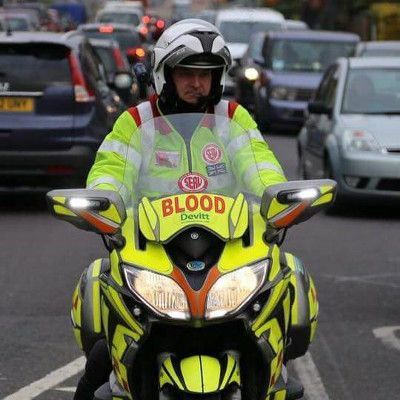 It may come as a surprise that the NHS has no formal and FREE way of moving urgent blood, samples and patient notes overnight. Without SERV, local hospitals would have to use ambulances or pay taxis to transport these urgently needed items. By providing a free transport service, SERV enables hospitals to focus their resources on patient care and eliminate costly transport bills. 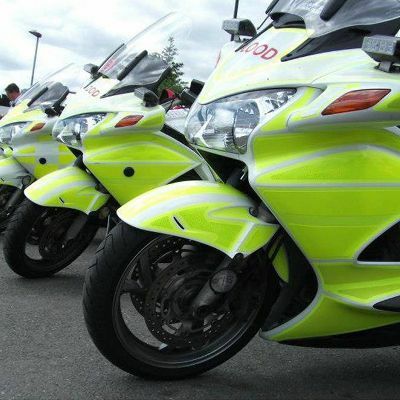 Devitt Insurance Services donate cover for the SERV vehicle fleet. If you have insurance needs please give them a chance to provide a quote.